Is my version of Windows supported? How do I use BitTorrent with SurfEasy? Click on the Processes Tab. 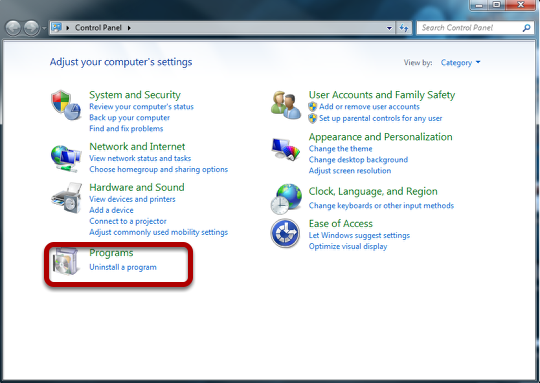 Windows 8 users click on More Details. Click on End Process. 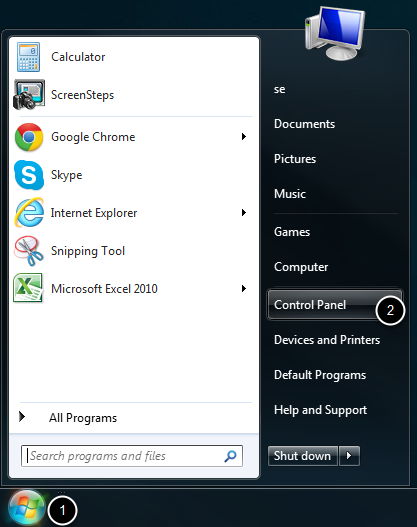 Windows 8 users click on End Task. 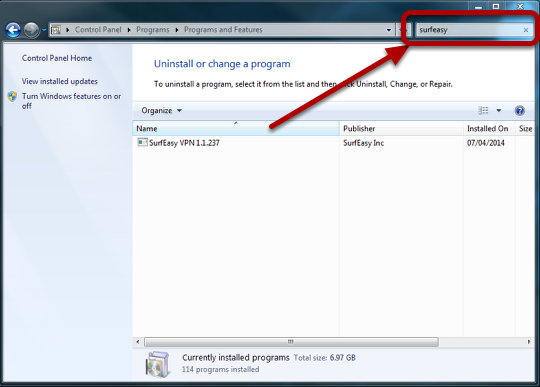 STEP 4: Find and click on "Uninstall Program"
How do I uninstall the SurfEasy extension?